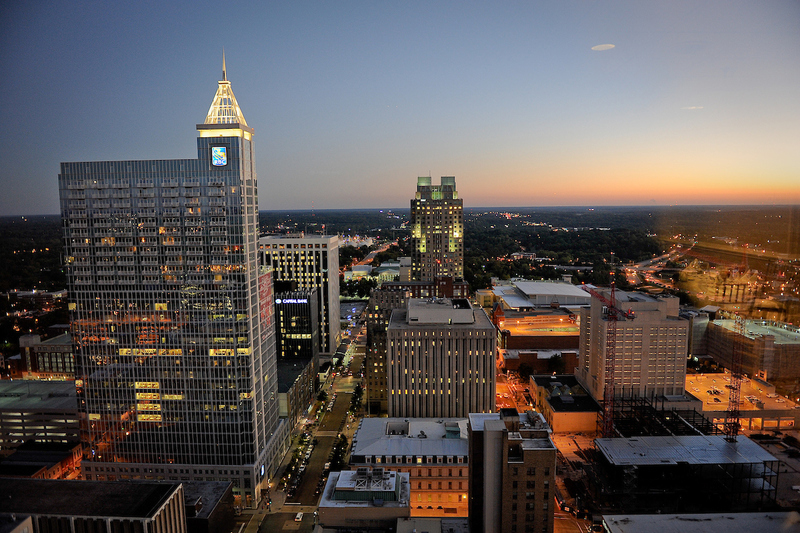 We have a block of rooms set aside at the Marriott City Center in downtown Raleigh. The nightly room rate is $170.00 for up to four guests in a room. This rate is good for Friday and Saturday evenings; please reach out to RallyInRaleigh@ncsu.edu if you will be coming in on Thursday. Reserve your room here. Parking is available on site for $30/night. Deadline for making reservations in the Rally block is March 5, 2019.